Questions? Call us at 1-866-558-9834. 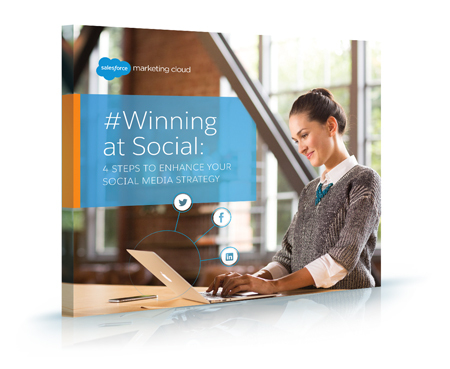 Download this e-book now to get on track—and stay on track.